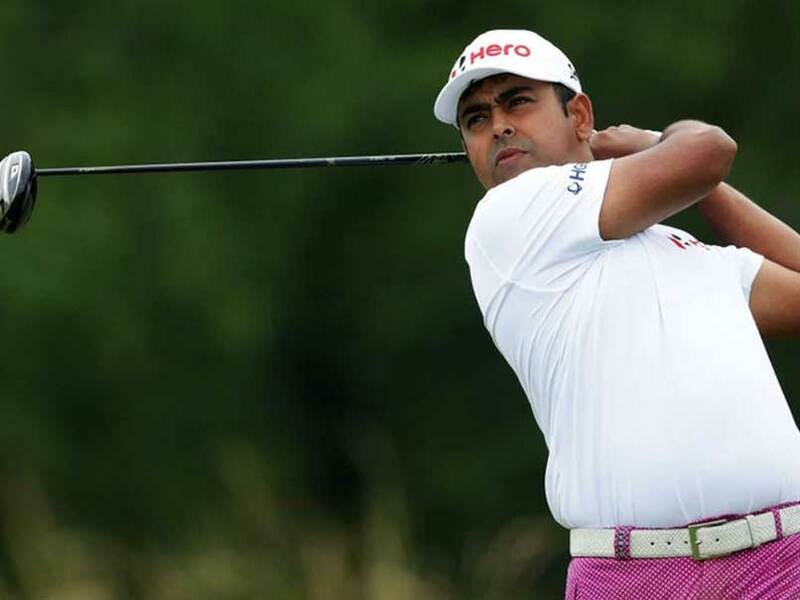 Indian golfers Anirban Lahiri and SSP Chawrasia will be keen to make an upward move in the European Tour Race to Dubai rankings when they kick off at the Turkish Airlines Open in Antalya on Thursday. Lahiri and Chawrasia are 86th and 89th, respectively, in the European Tour standings and need to come inside the top-60 to play the European Tour season-ending DP World Tour Championship in Dubai later this month. After this event in Antalya, only one tournament -- Nedbank Golf Challenge -- is left. 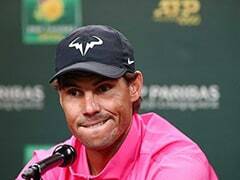 Hence, they need to put up strong performances in the two to get into the top-60 positions. 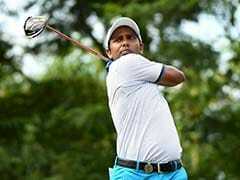 While Bengaluru's Lahiri will tee off alongside Kiradech Aphibarnrat and Frenchman Alexander Levy, Kolkatan Chawrasia will play along with South African Darren Fichardt and Mike Lorenzo-Vera of France. Veteran Jeev Milkha Singh is also another Indian who will compete at the at the Regnum Carya Golf and Spa Resort. 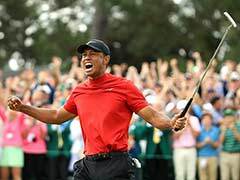 Meanwhile, Masters champion Danny Willett of England is among the 78-man field playing for an incredible $7 million prize fund. Also in the field are Ryder Cup contestants, Lee Westwood and Andy Sullivan. Willett said: "I've had a couple of nice results down here at the Turkish Airlines Open before and it's lovely to be here. We're set for a really good week." Asked about his level of comfort in Turkey, Westwood added: "I played with (European Tour chief executive) Keith Pelley in the pro-am in China last week. He asked me my opinion also and I had no fears about coming to Turkey. The world we live in, anything can happen anywhere and Turkey is no different to anywhere else. "I had no security worries. People are very welcoming and there are many international media members here so you haven't got fears. I'm just here looking forward to playing golf in a big tournament and we'll be focusing on that. Nothing else is fazing me." The 2014 Turkish Airlines Open was won by American star Brooks Koepka, just after the French star Victor Dubuisson' win in the 2013 Turkish Airlines Open. Dubuisson was winner of the tournament in both 2013 and 2015, and will compete on the field once again. Turkish Golf Federation president Ahmet Agaoglu said: "It is going to be a thrilling week in Antalya. We have been looking forward to this for a whole year and I'm sure this will be our most exciting Turkish Airlines Open yet."